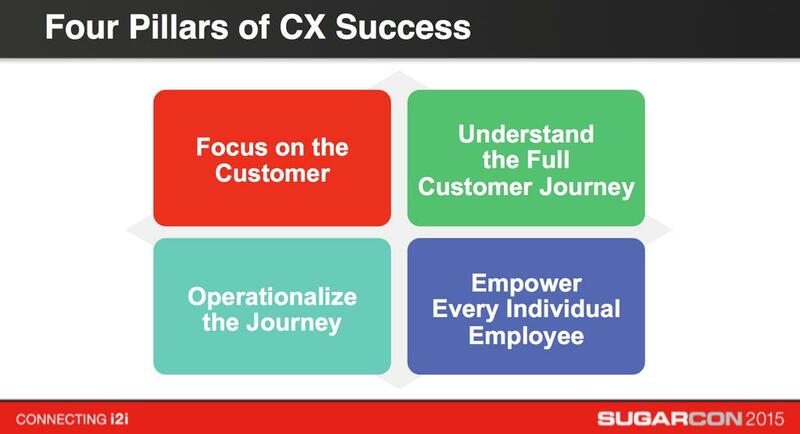 Customer experience (CX), or the sum of all experiences a customer has with an organization across various touchpoints (voice, email, text, chat, social media, brick & mortar), has become one of the most vital focuses of today’s enterprises. Offering businesses a number of benefits – including improved customer retention & loyalty, enhanced cross-selling opportunities, and a more positive public image – the ability to offer an exceptional customer experience has quickly become a point of competitive differentiation worth fighting for. Case in point, those companies that prioritize the customer experience generate 60% higher profits than those who do not. The obvious question – why?